Call to place an order today. We offer free delivery in Tilbury! 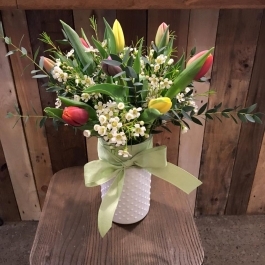 Call us to find the perfect flowers for mom. We are honoured to be part of your day. Book your wedding consultation today! 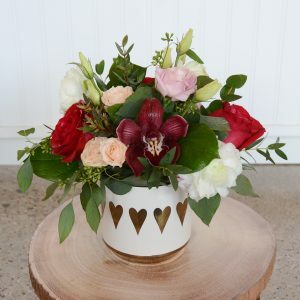 When's the last time you made someone's day? 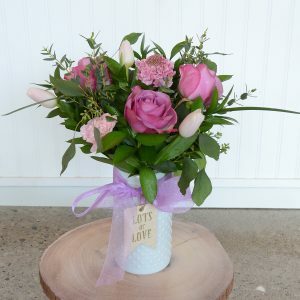 We are Tilbury’s ‘go to’ florist, providing flowers and gifts for all occasions. 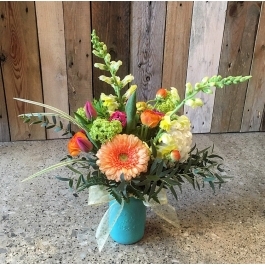 Whether you need flowers for a wedding, funeral, special event, or just a ‘pick-me-up’, Bricks & Blooms is happy to serve you! Let us create something beautiful!